Pulsar is a versatile vaporizer company which offers several different vaporizers and covers all aspects of vaping. It doesn’t matter if you’re looking for a compact personal vaporizer for stealth vaping dry herb on the go, or portable vaporizers for vaping concentrates, oils, and liquids. Pulsar vaporizers have your vaping needs covered! At MyNextVape we stock only high-quality vaporizers which have been strictly quality controlled. 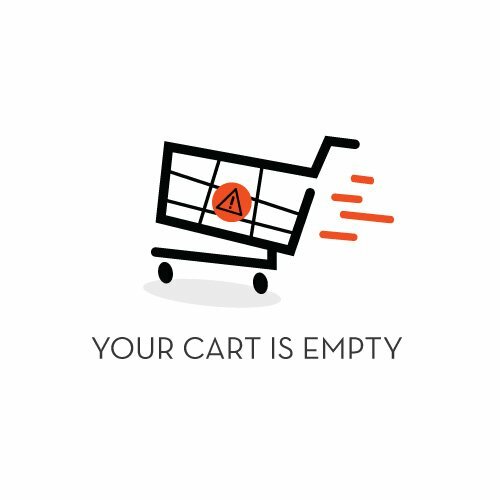 All the personal vaporizers produced by Pulsar undergo strict quality control to ensure that when you buy a dry herb vaporizer from Pulsar, you’re getting exactly what you paid for every time. At MyNextVape we stock several Pulsar Personal Vaporizers. If you’re looking for a particular Pulsar Vaporizer or accessory and we don’t currently stock it, then don’t hesitate to contact us directly. We’ll do our best to either source it for you or find a Pulsar product which meets your needs. Vaping is constantly evolving and changing. This growth in vaping around the world has led to a surge in personal vaporizer innovation. Ultimately, it’s the vapers who benefit most from this innovation. If you’re looking for a personal vaporizer for vaping dry herbs, concentrates, oils, or waxes, Pulsar has all your needs covered. Here at MyNextVape we currently stock four awesome Pulsar Personal Vaporizers. We stock the Pulsar APX Personal Vaporizer, Pulsar APX Smoker Kit Personal Vaporizer, Pulsar APX Wax Vaporizer, and the Pulsar Hand Portable E-Nail Vaporizer. Pulsar is extremely proud of the personal vaporizer which they produce. They have strict testing to determine that all their products which hit the market are of the highest-quality. If you’re looking for delicious flavor every time you vape, then you want to give the personal vaporizer from Pulsar another look! 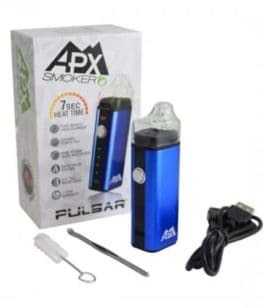 The Pulsar APX Personal Vaporizer is a compact portable vaporizer which will fit easily into the palm of your hand. It boasts five preset heating temperatures and is ideal for vaping on the go. 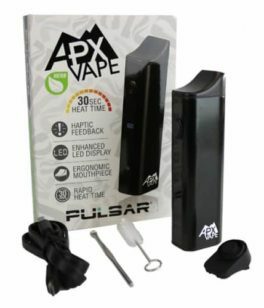 The Pulsar APX Smoker Kit is taking a step back from vaping, giving people that love ‘old school smoking’ a device they can smoke on the go. It features a glass mouthpiece and fits easily into the palm of your hand. 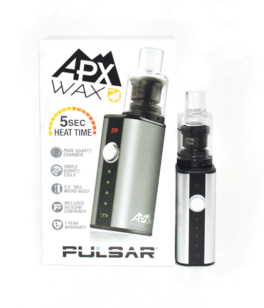 If wax is your personal choice, then it’s hard to pass up the awesome and affordable Pulsar APX Wax Vaporizer. Casual vaper, or experienced wax expert, you’re going to fall in love with this little portable wax vaporizer. The last Pulsar product we stock is the Pulsar Hand Portable E-Nail Vaporizer. This E-Nail Vaporizer is perfect for the dab enthusiasts out there and includes all the accessories you’ll need to start dabbing right away. If you love vaping, smoking, or dabbing, then you’re going to find a device from Pulsar. All Pulsar Personal Vaporizers are high-quality, affordable, and simple to use. It doesn’t matter if you are just getting started in dabbing or vaping, or you have years of experience, Pulsar has you covered. Don’t hesitate to contact us if you have any questions about our range of Pulsar Portable Vaporizers.